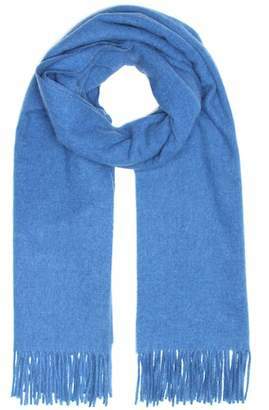 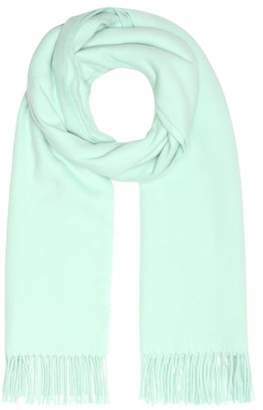 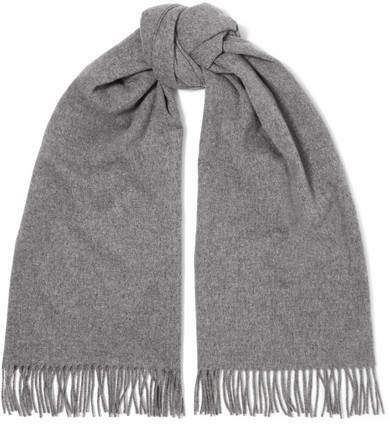 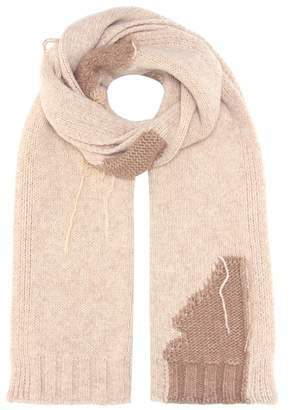 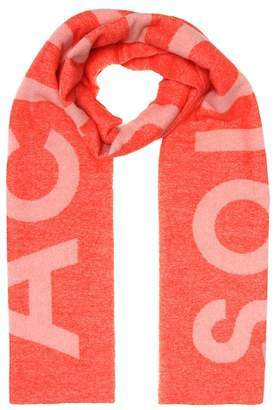 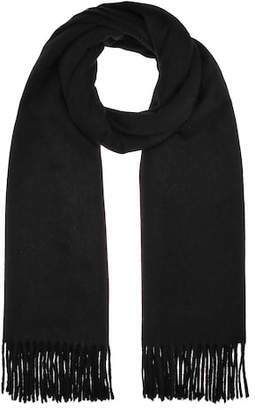 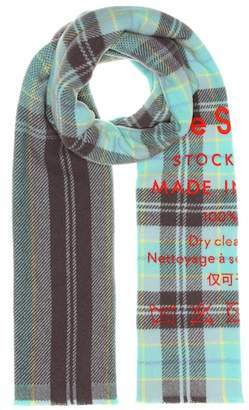 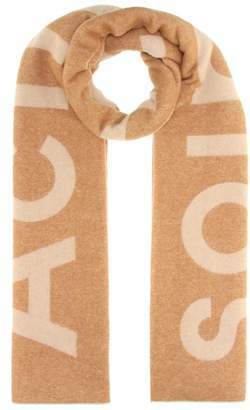 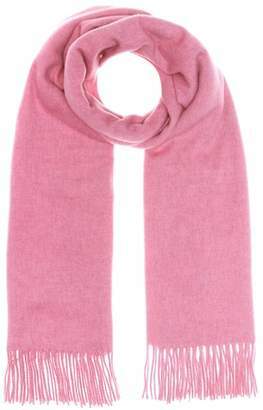 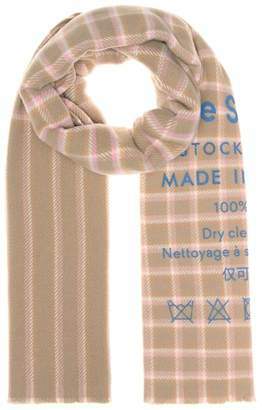 Acne Studios' 'Canada' scarf has been spun in Italy from sumptuous wool in a classic gray hue. 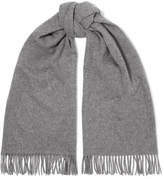 The wide shape and long length give it a cozy, enveloping feel. 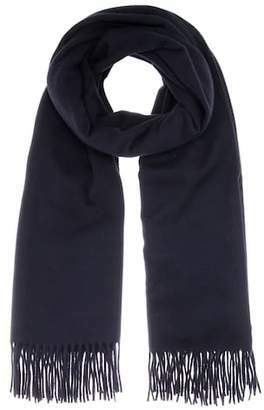 Wear yours knotted or draped over one shoulder.